If you have enjoyed and/or benefited from the Dharma translations here on Tibetan-Translations.com, check out one of the most exciting larger projects being undertaken by Erick Tsiknopoulos: The Complete Sūtra of Golden Light Project, which is our translation of the Sūtra of Golden Light: The 29 and 31 Chapter Versions. Please consider making a donation to the Complete Sūtra of Golden Light Project. 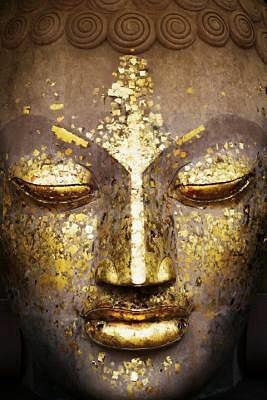 The amount of merit and positive karmic potential you will accumulate by sponsoring the translation of the Sūtra of Golden Light: The 29 and 31 Chapter Versions is immense and expansive; as you will be partially responsible for the translation of an extremely important Buddhist scripture — one that will bring vast benefit to the world and potentially millions of people, for a long time into the future. 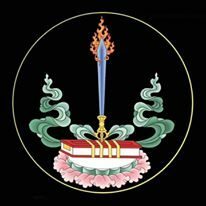 Here is a list of the translations of The Complete Sūtra of Golden Light Project by Erick Tsiknopoulos published on Tibetan-Translations.com. Our website for the project is Sutra of Golden Light, which is currently under construction.